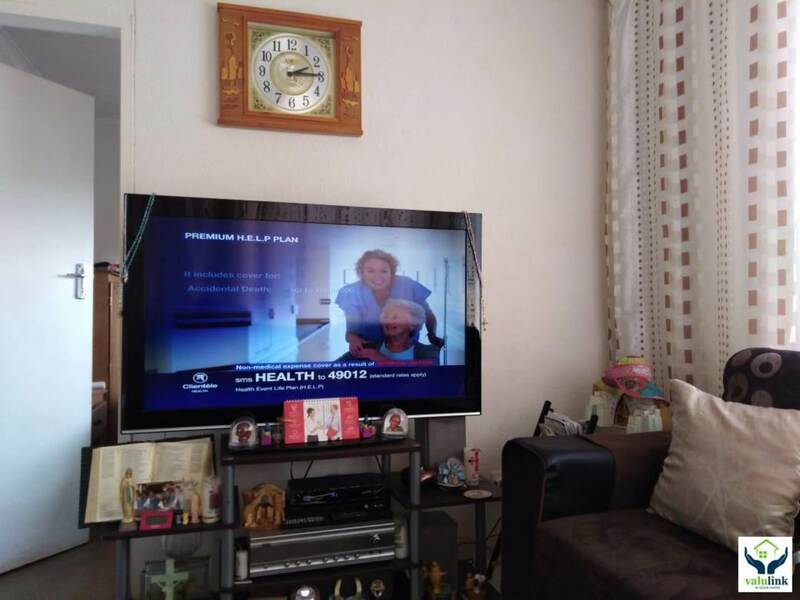 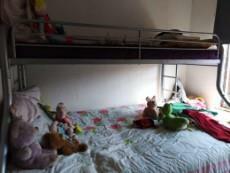 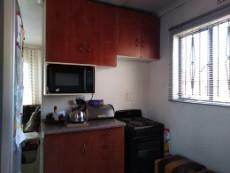 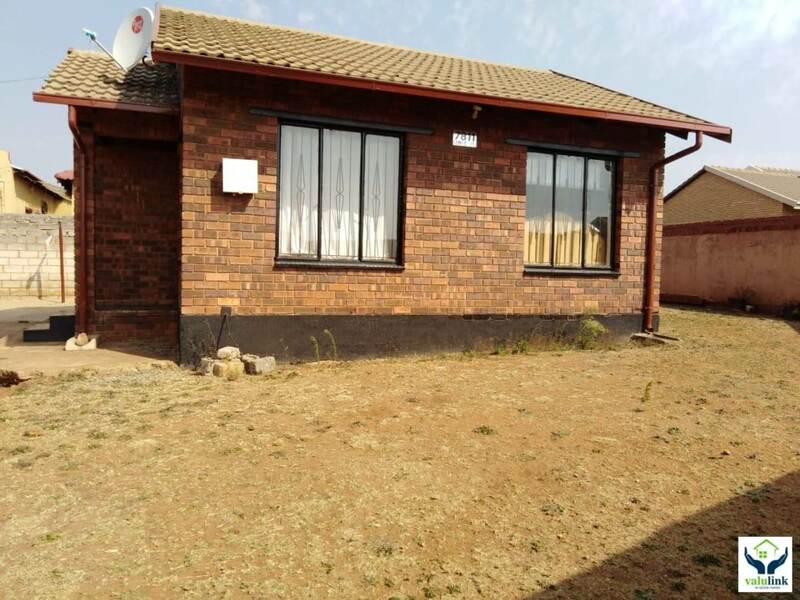 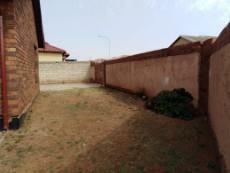 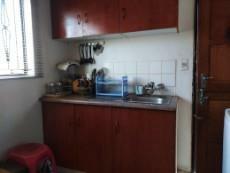 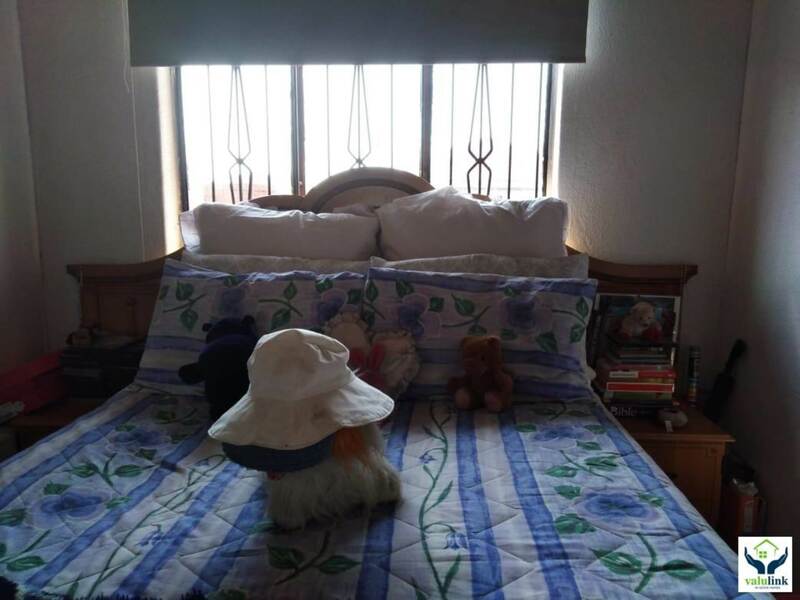 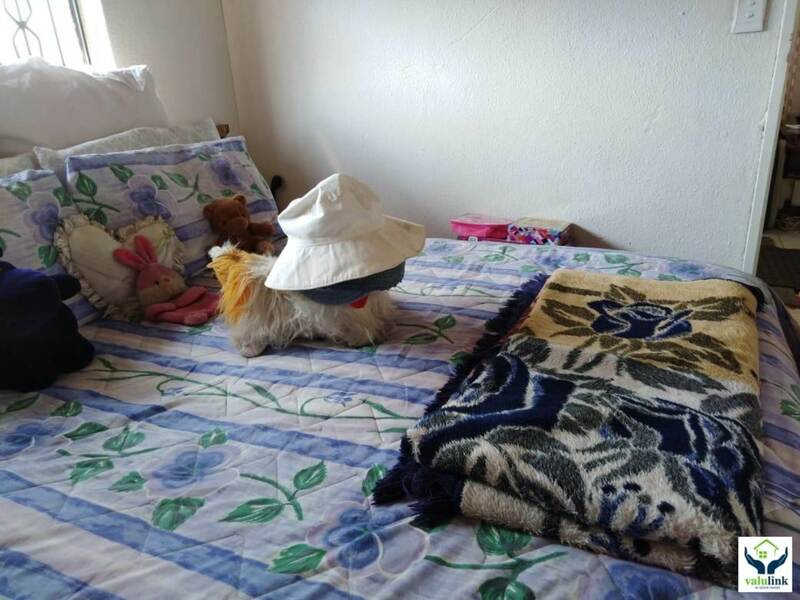 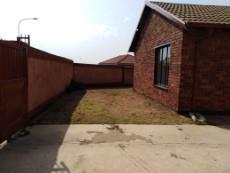 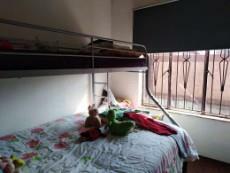 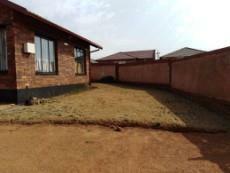 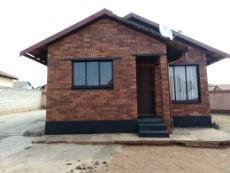 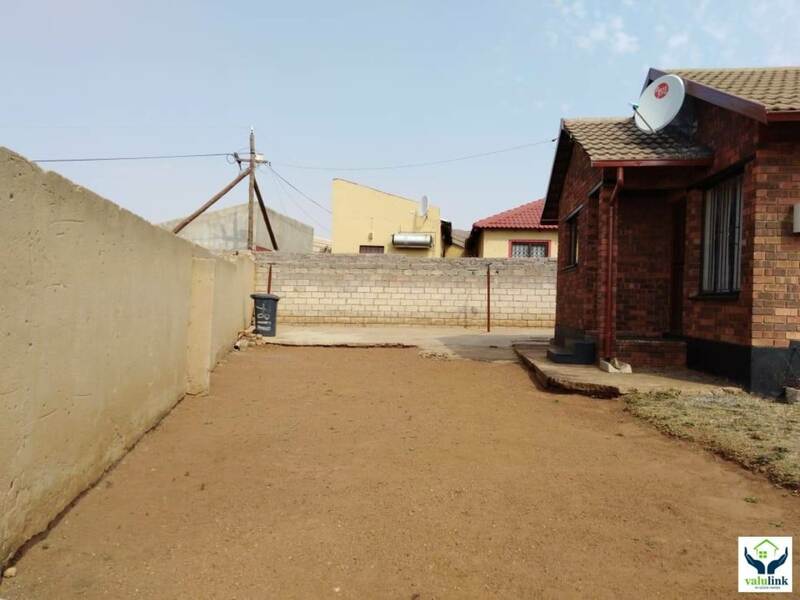 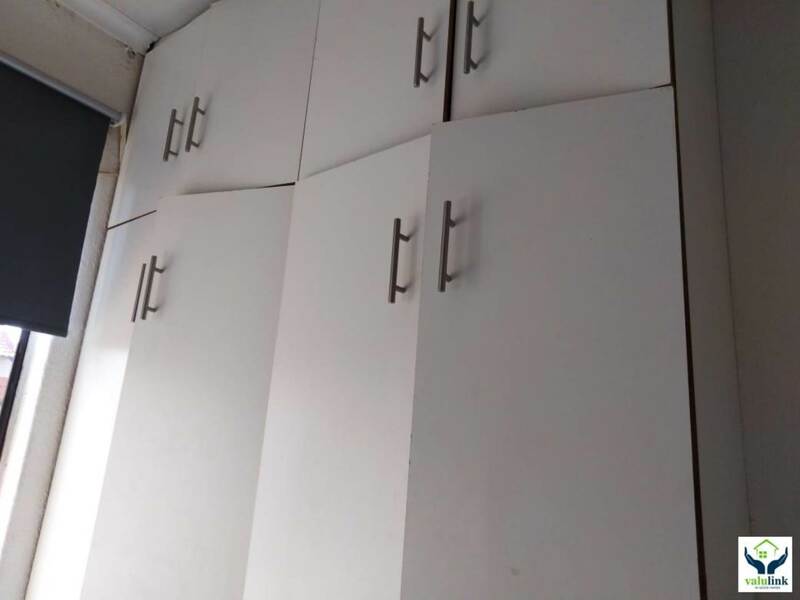 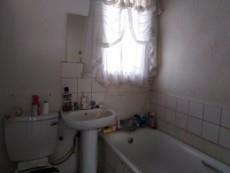 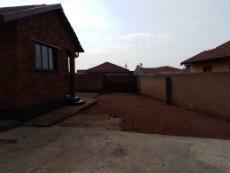 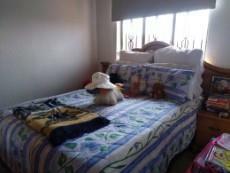 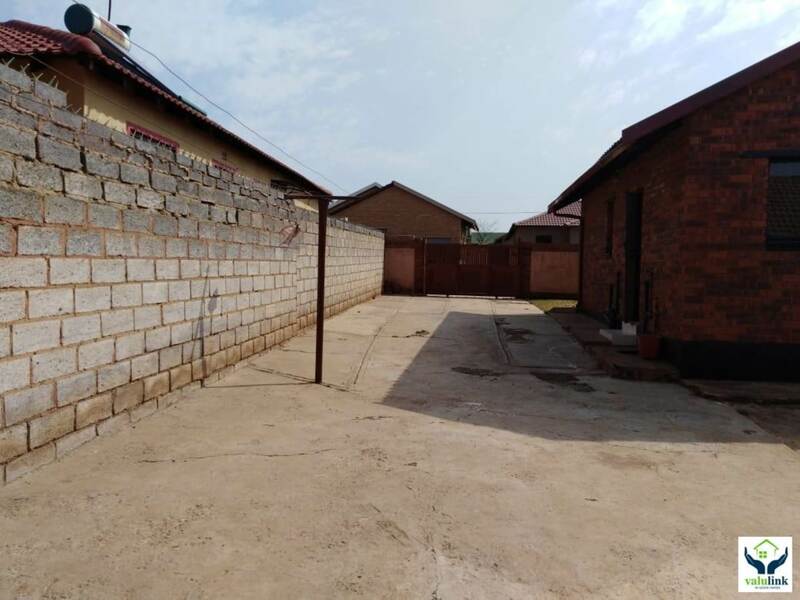 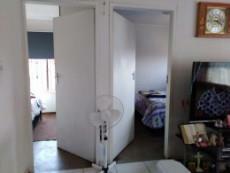 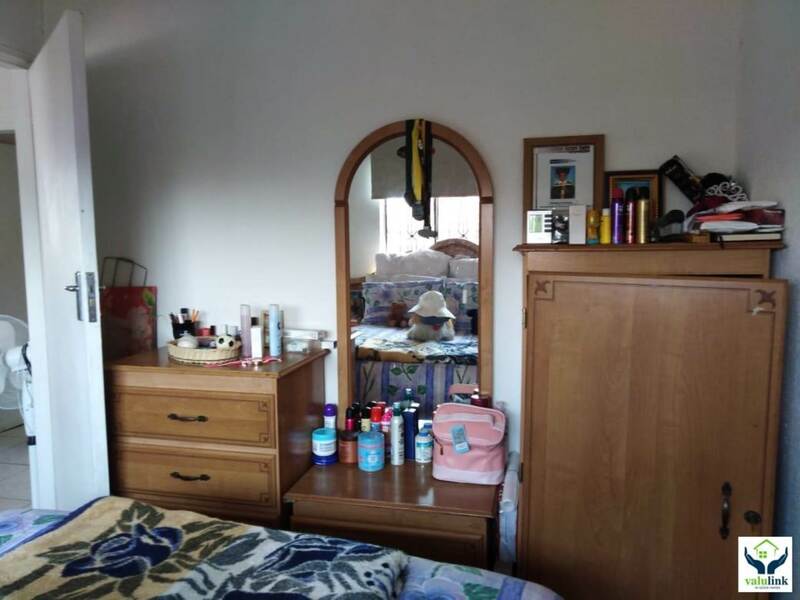 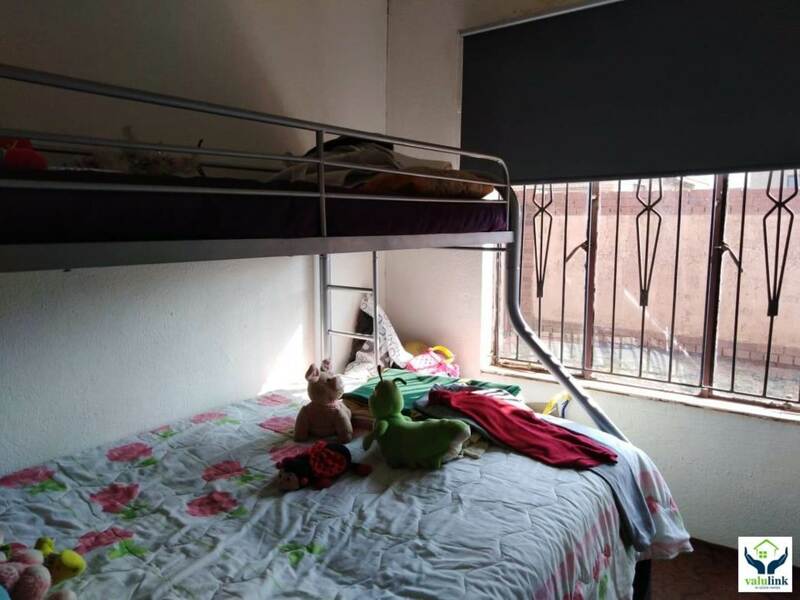 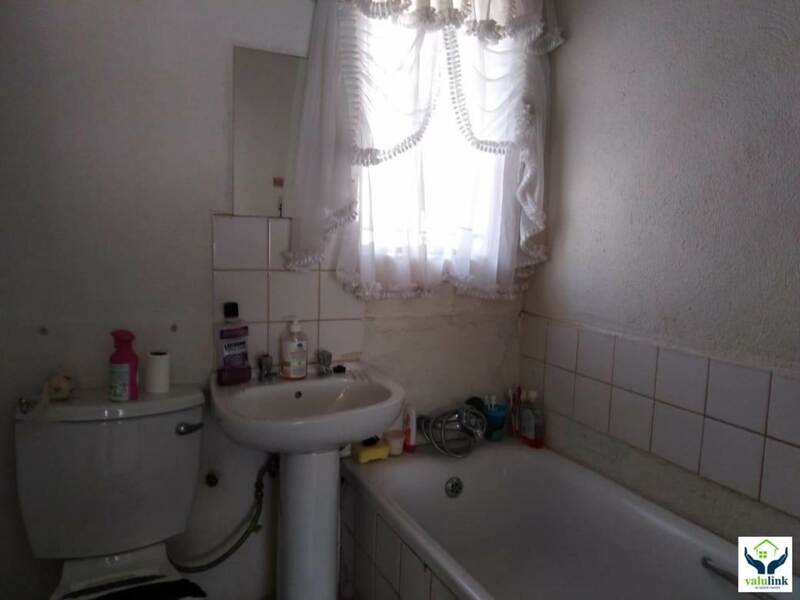 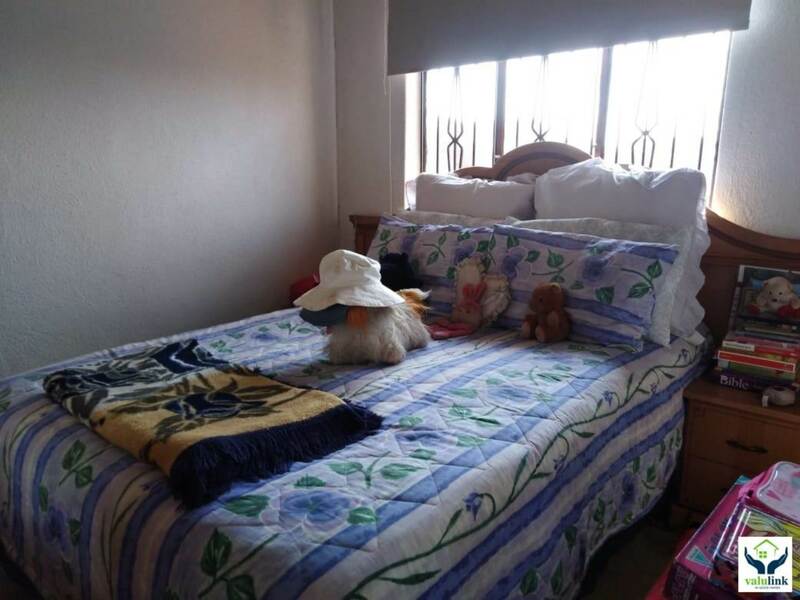 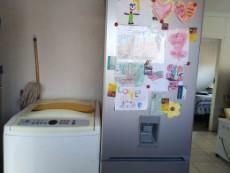 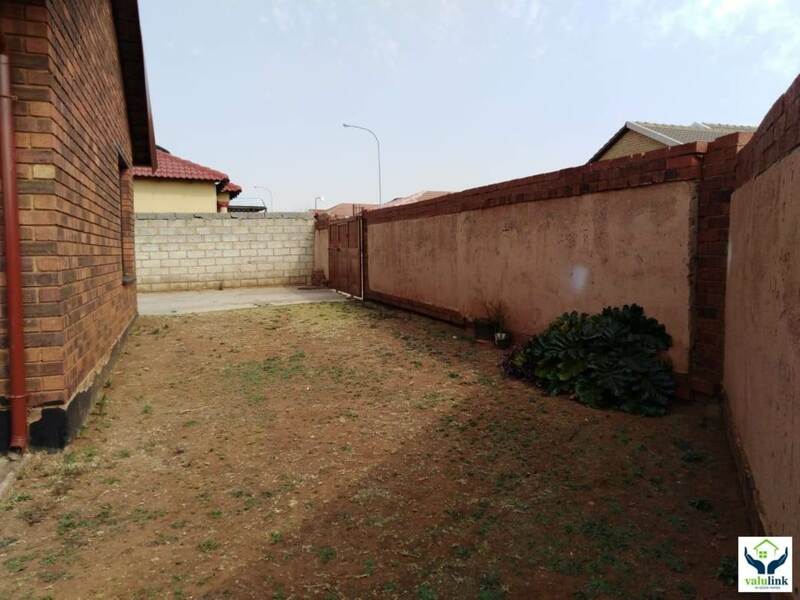 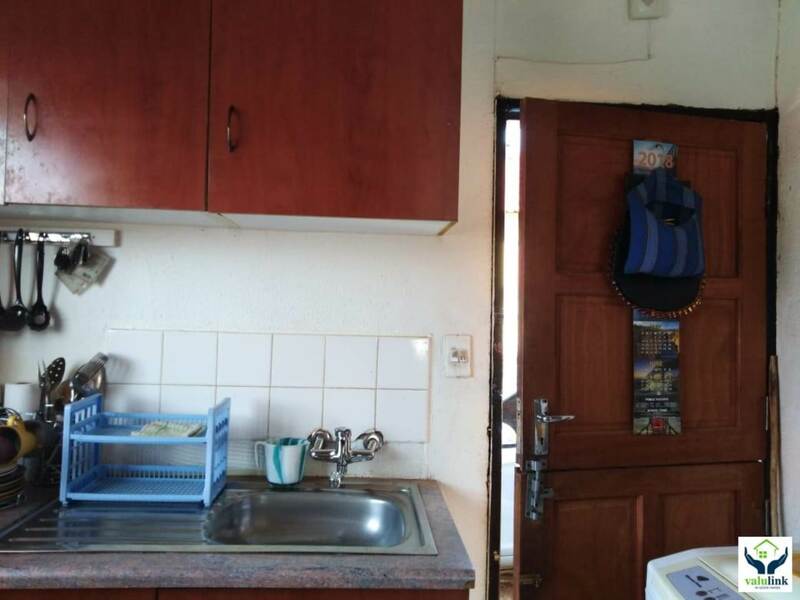 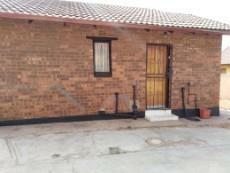 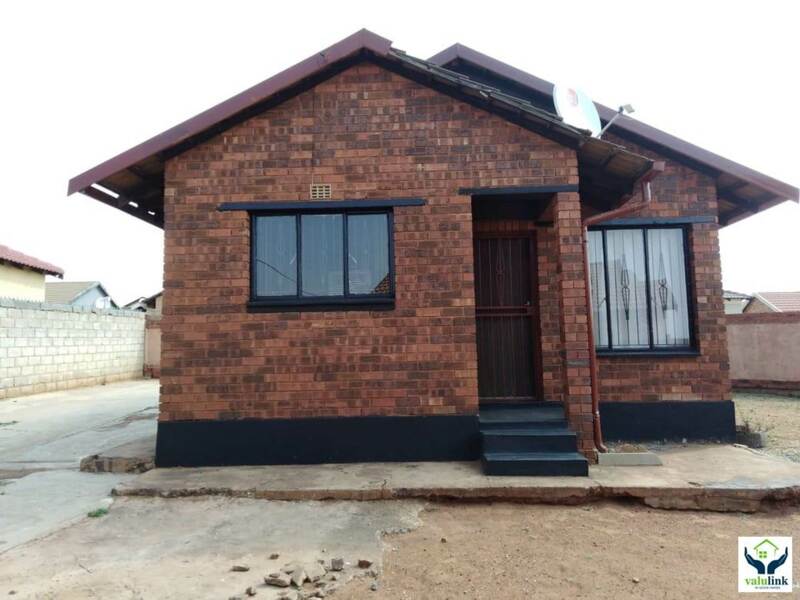 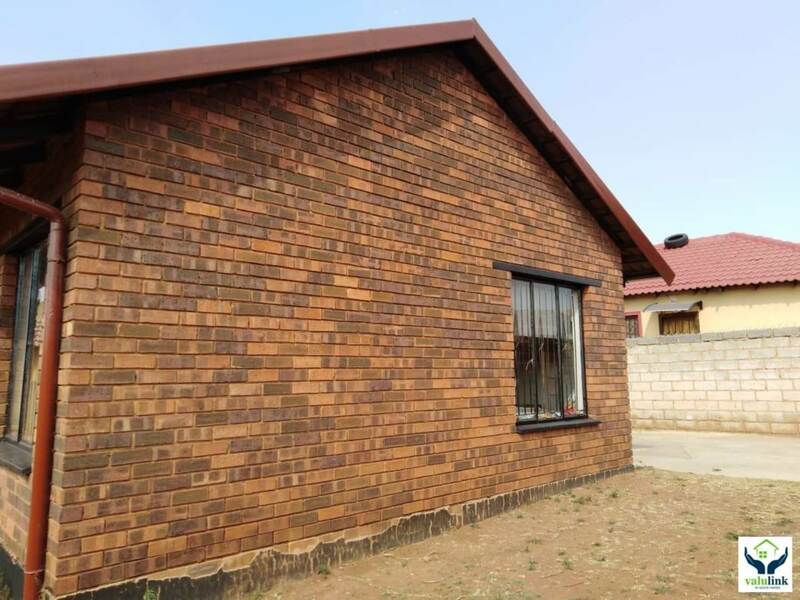 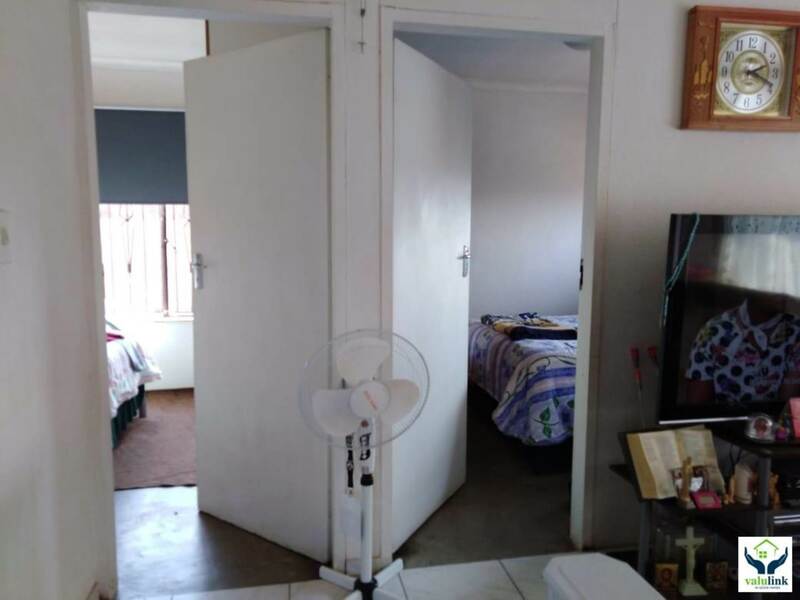 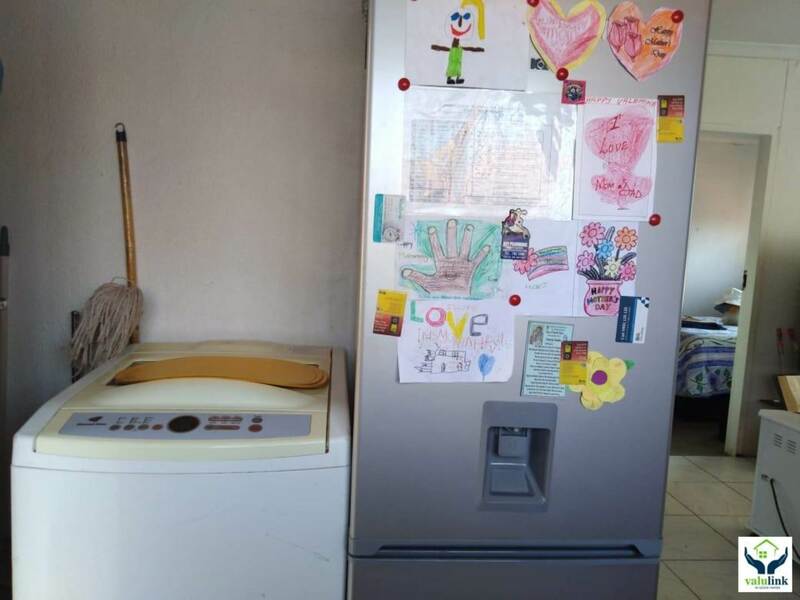 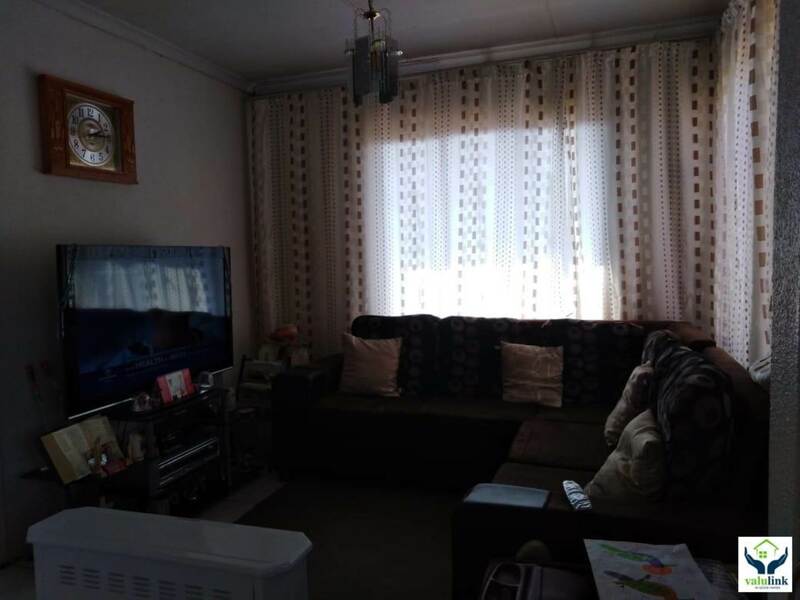 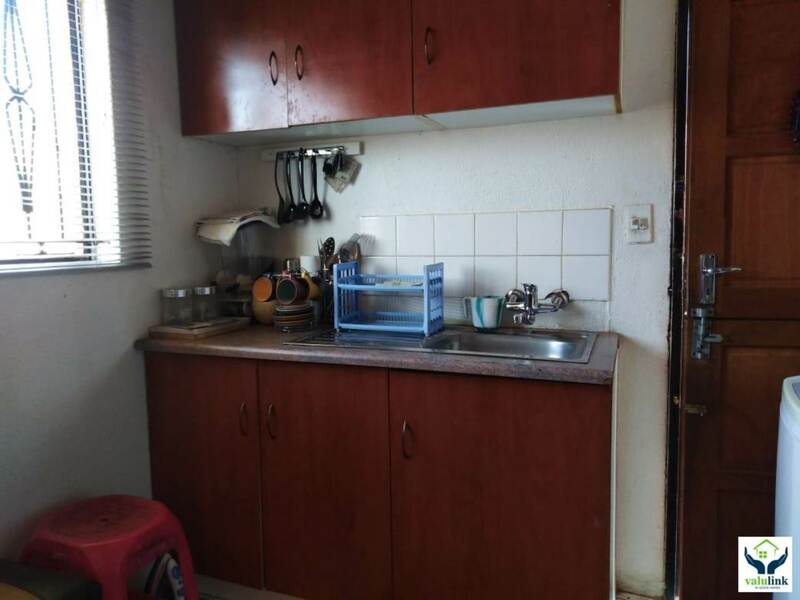 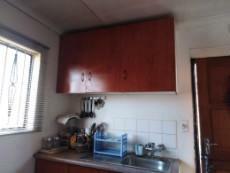 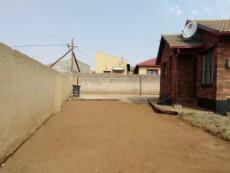 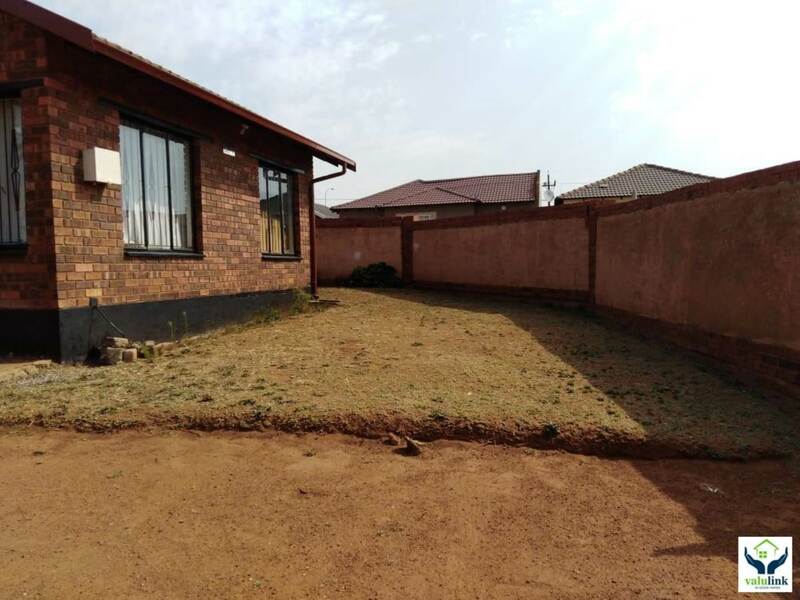 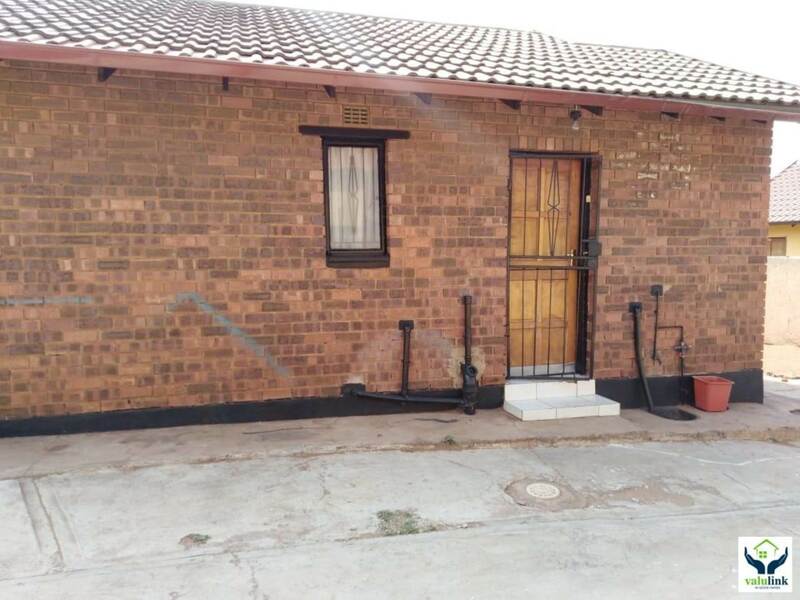 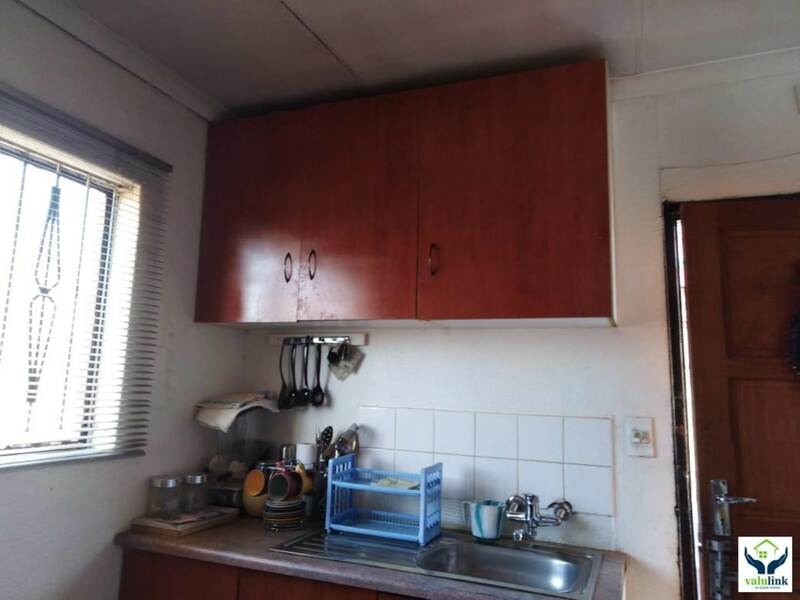 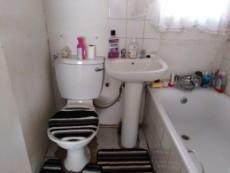 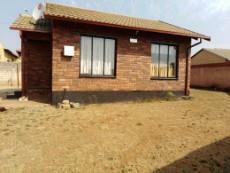 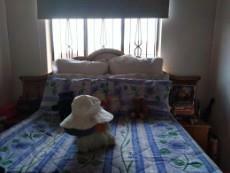 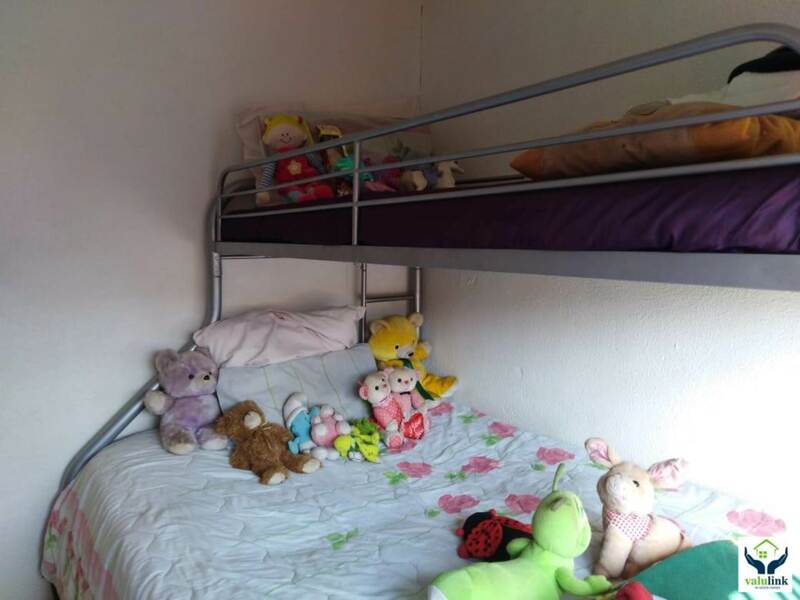 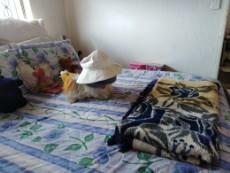 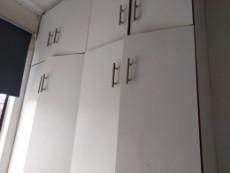 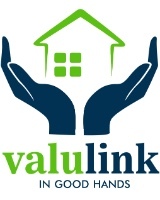 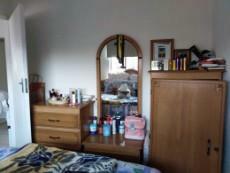 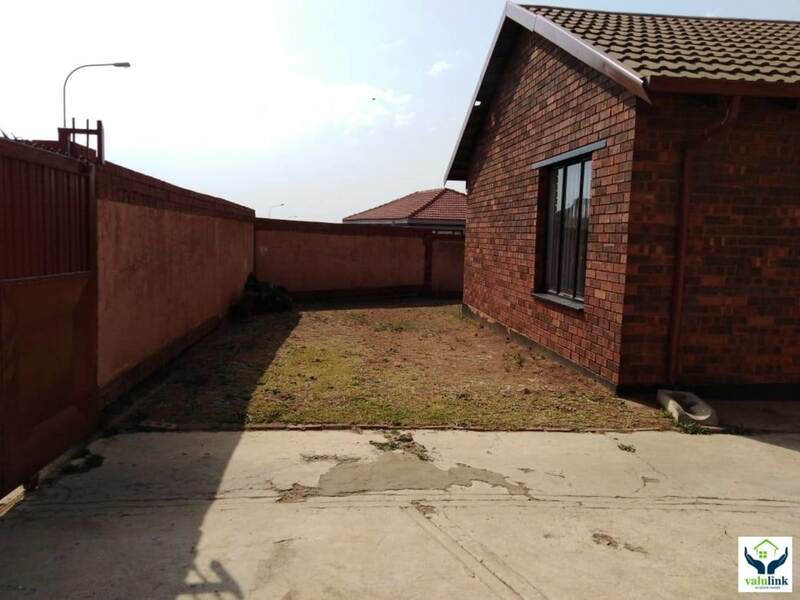 Protea Glen Ext 11, Soweto- Property for sale offering 2 bedrooms with built in cupboards in 1 bedroom. 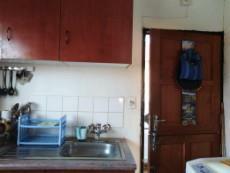 Open plan living area onto kitchen with fitted cupboards and stove. 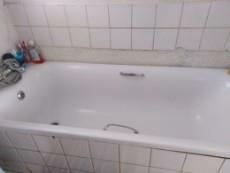 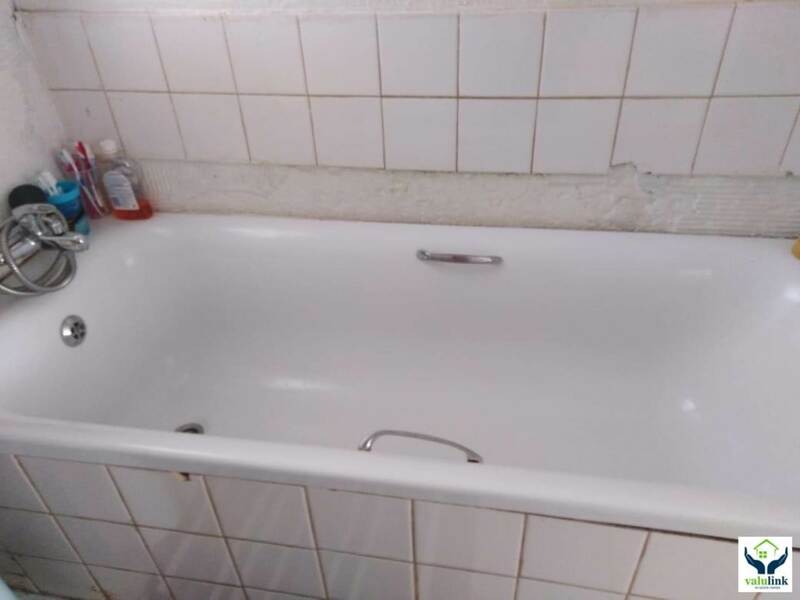 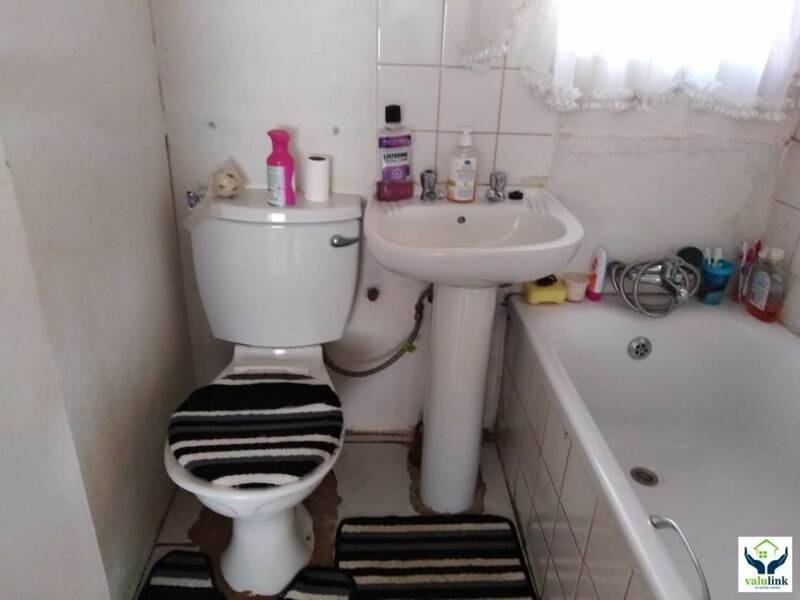 One bathroom with bath. 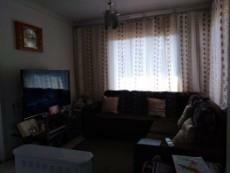 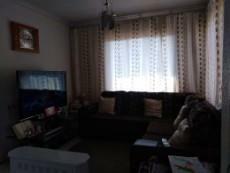 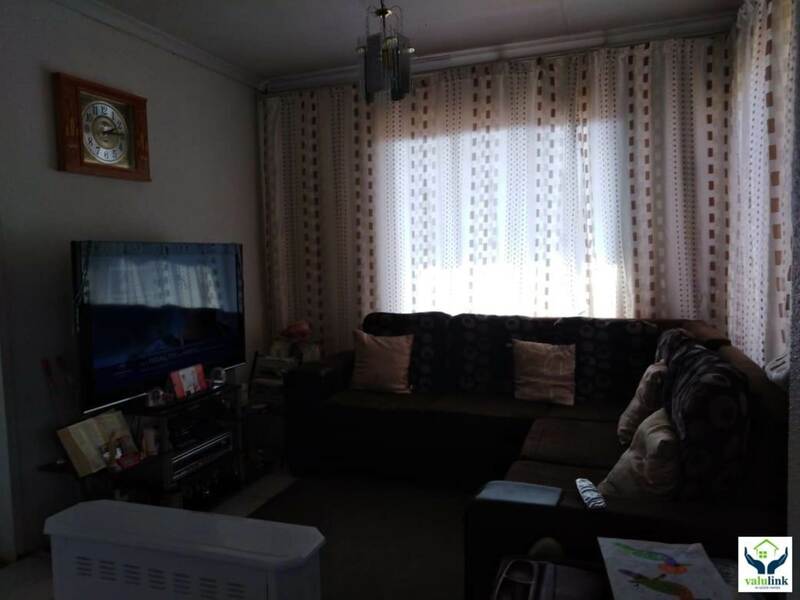 Fitted with security gate and burglar alarm. 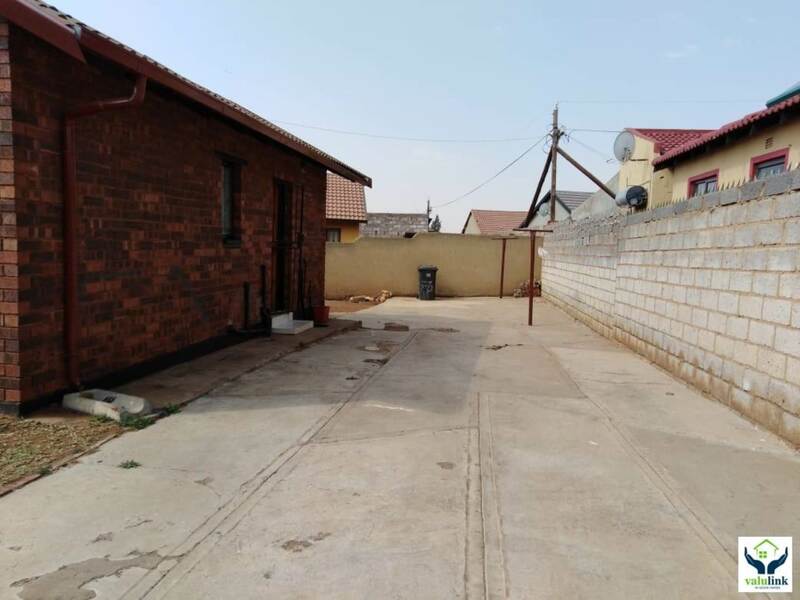 Property walled with gates .